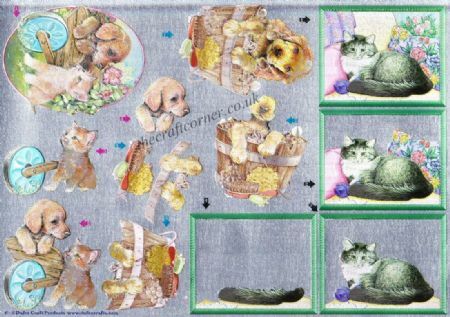 Want to decoupage man's best friend? 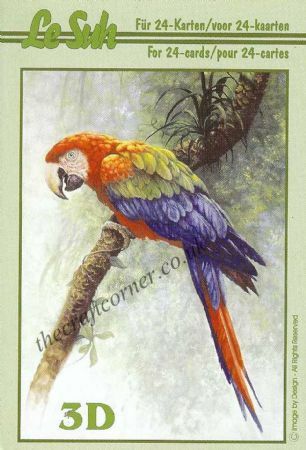 You can find dogs, horses, cats, birds and many more feathered and furry friends here. 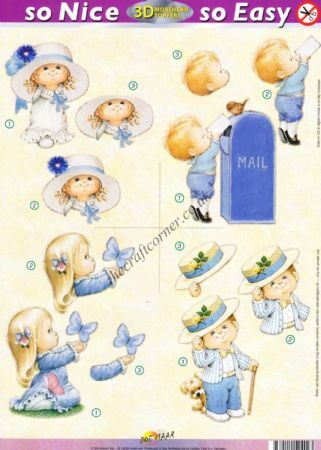 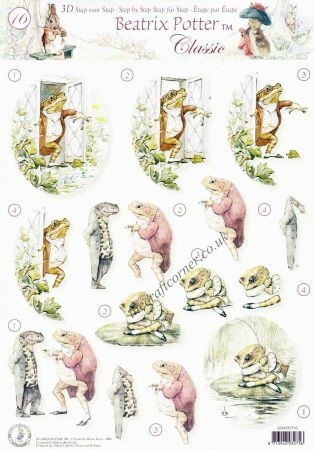 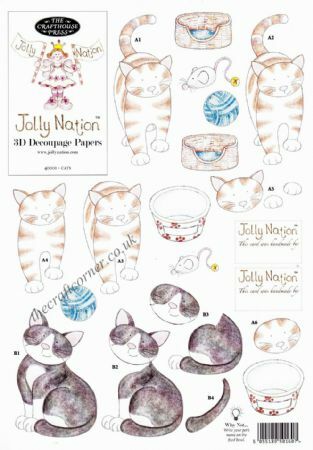 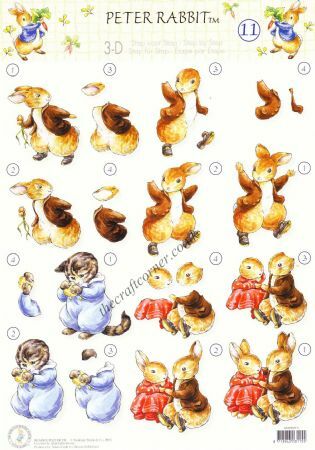 Beatrix Potter's Peter Rabbit 11 Tom Kitten & Peter Rabbit 3D Decoupage Sheet. 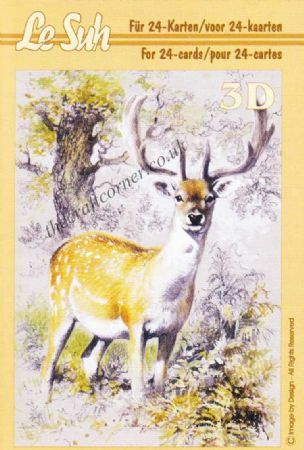 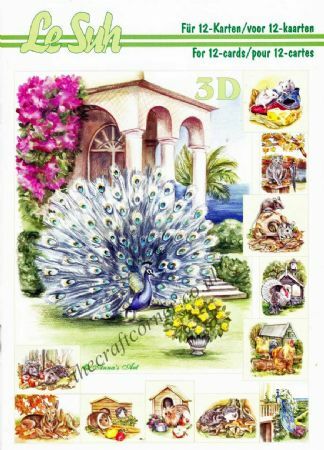 Beatrix Potter's Peter Rabbit 16 Jeremy Fisher 3D Decoupage Sheet. 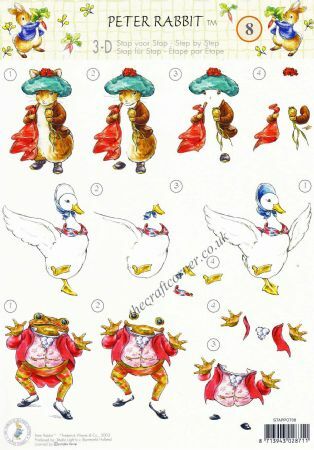 Beatrix Potter's Peter Rabbit 17 Peter Rabbit, Jemima Puddle-Duck & Jeremy Fisher 3D Decoupage Sheet. 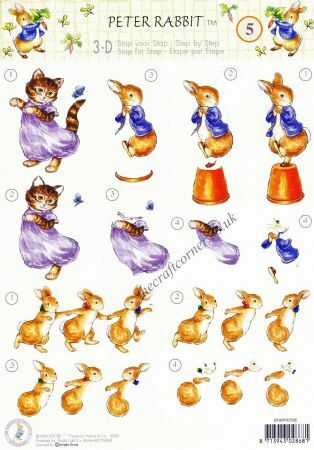 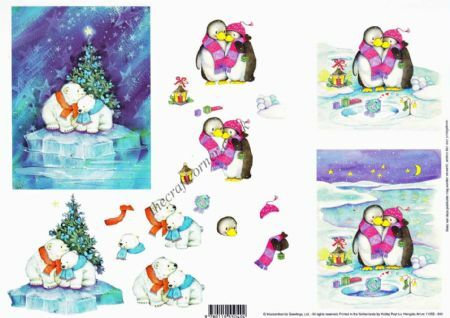 Beatrix Potter's Peter Rabbit 5 Tom Kitten, Peter Rabbit & Bunnies 3D Decoupage Sheet. 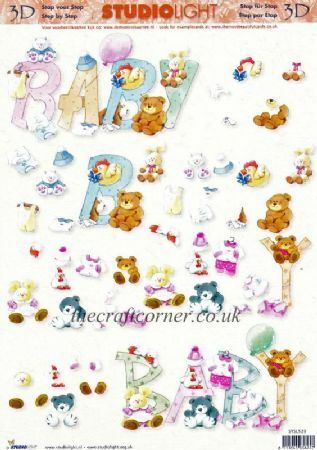 Beatrix Potter's Peter Rabbit 8 Jeremy Fisher, Jemima Puddle-Duck & Peter Rabbit 3D Decoupage Sheet.